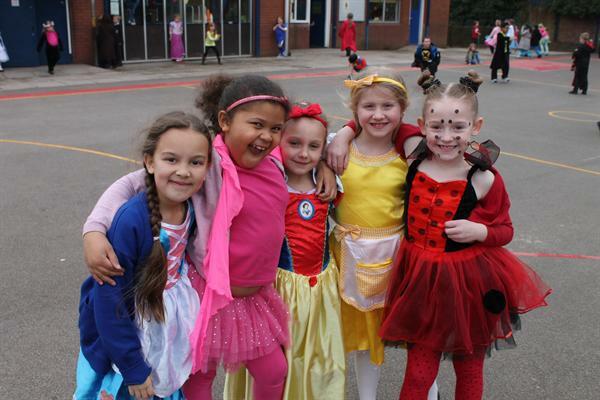 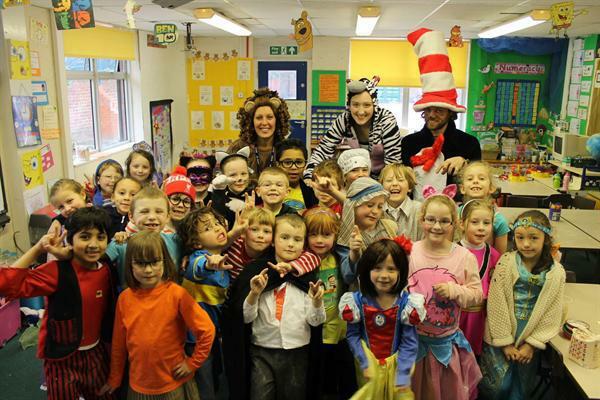 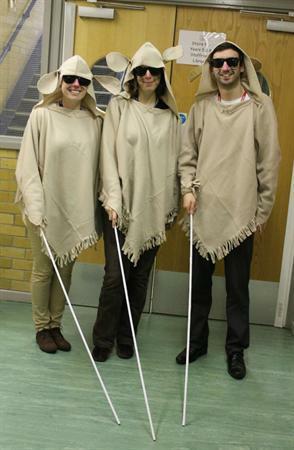 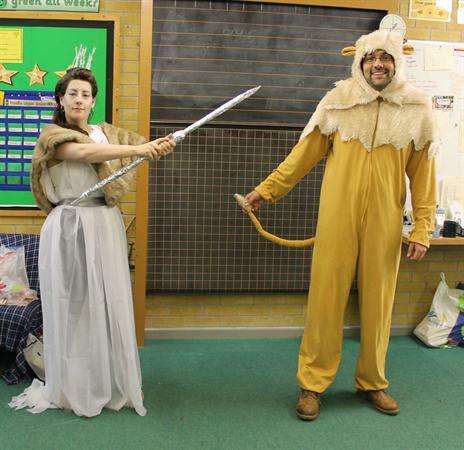 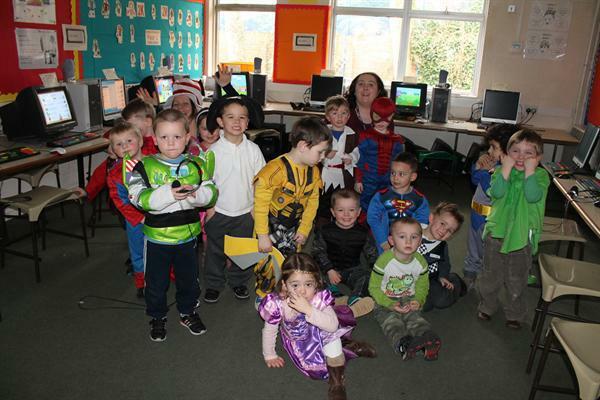 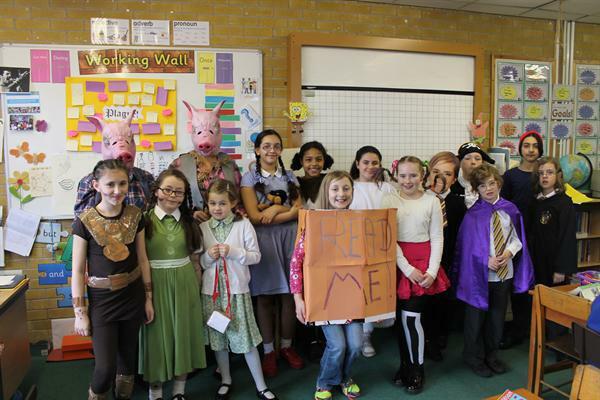 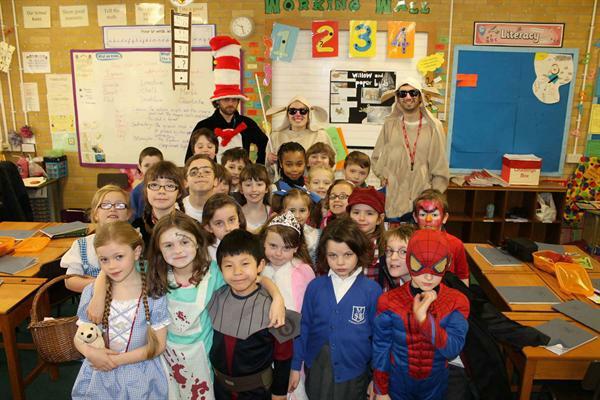 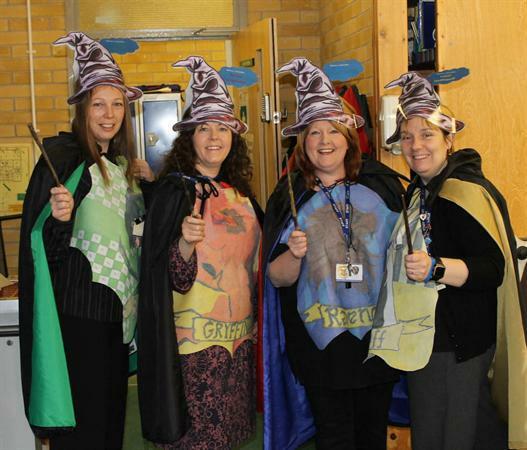 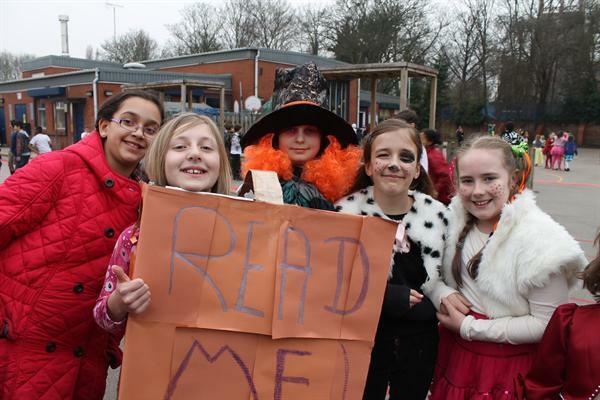 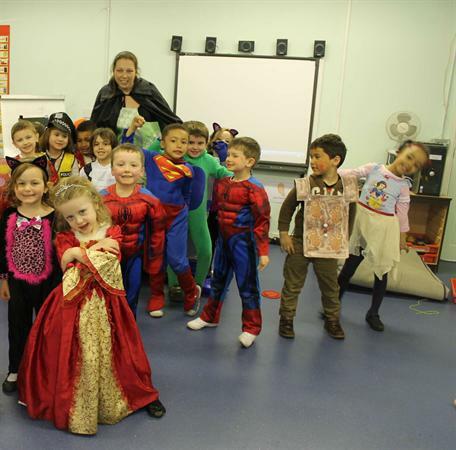 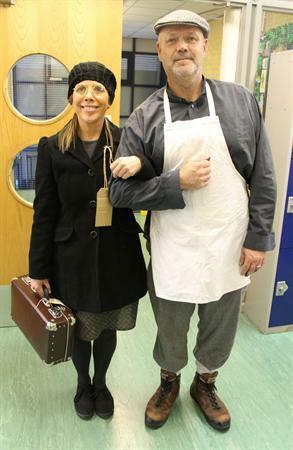 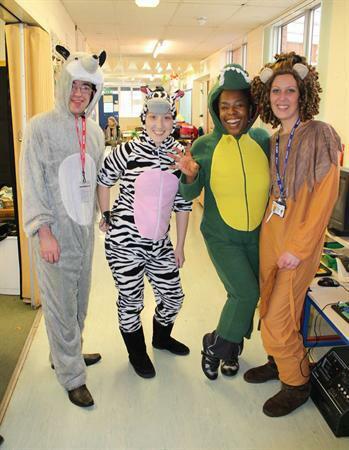 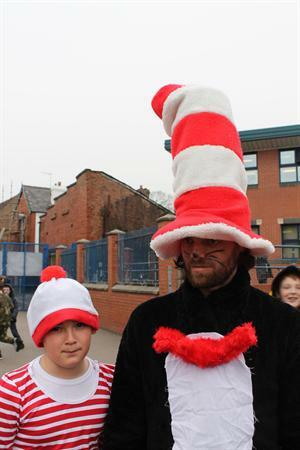 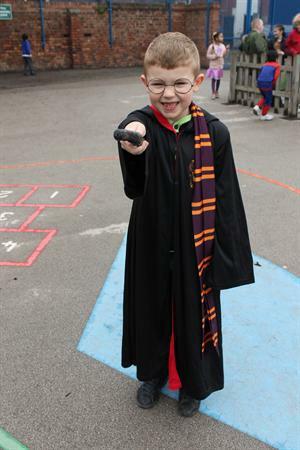 Both pupils and staff thoroughly enjoyed themselves dressing up for World Book Day! 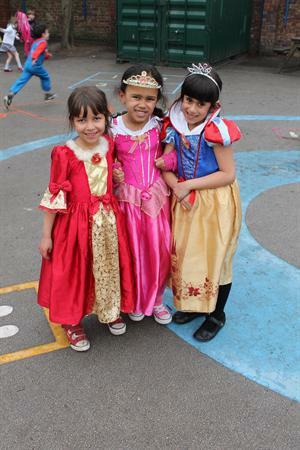 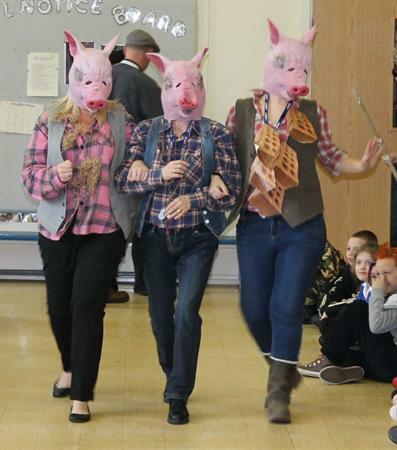 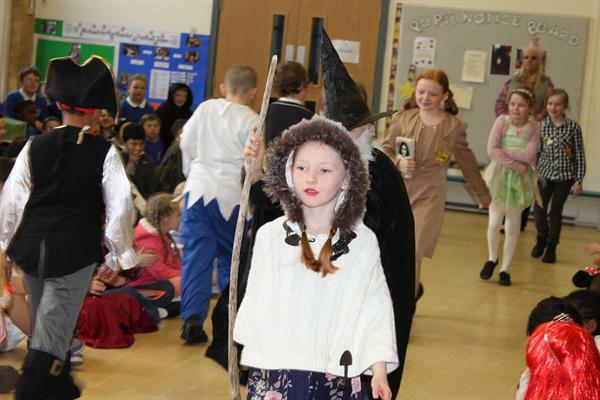 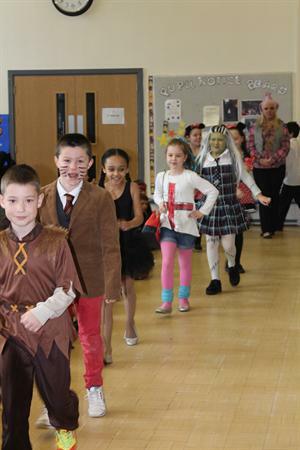 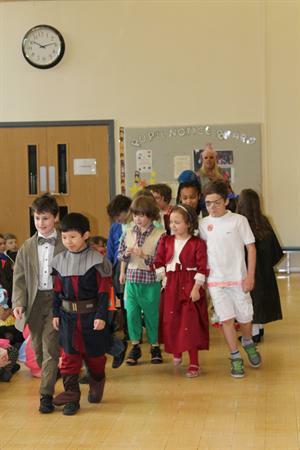 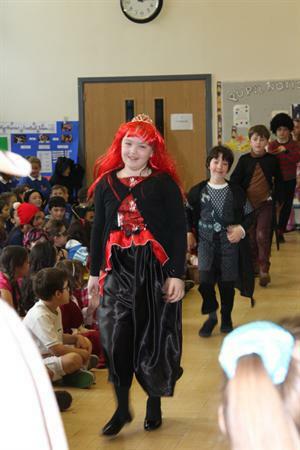 There were great costumes and the children got to take part in a parade during assembly. 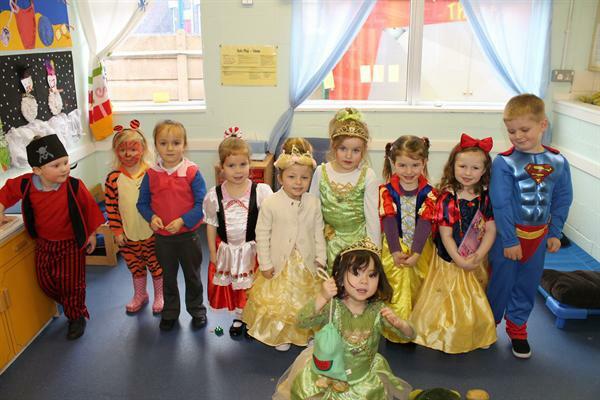 There was also story telling in each class and the children got to choose which story they wanted to hear. 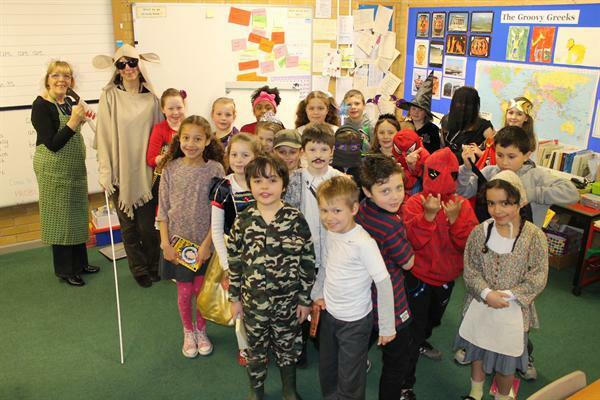 Well done to everyone who took part and made it such a great day!